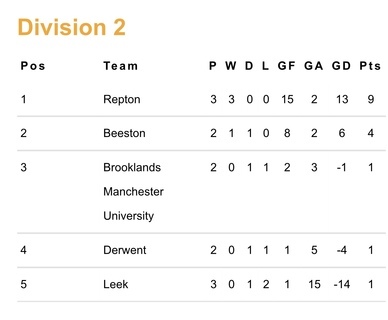 The club had a clean sweep of impressive wins across all matches this weekend with some fantastic hockey played ! Read below for team results and current EH Championship standings across the age group teams. 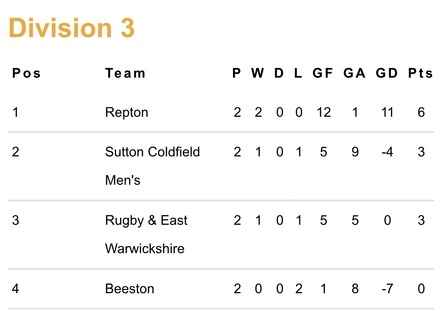 Looking at the EH Junior Club Championship standings the U16 boys sit top of their group with their final division match a home fixture vs Beeston U16 boys on 17th February. 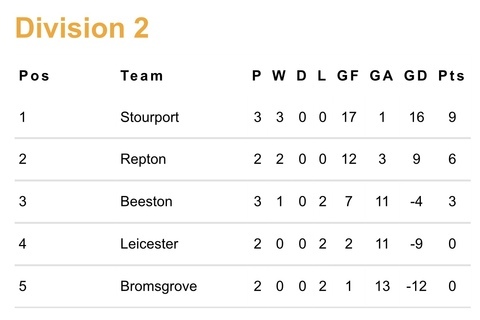 The U16 girls currently sit second in their group but with a game in hand on the leaders Stouport, who they play at home on 3rd February, with the final group game being Leicester away on 17th February. 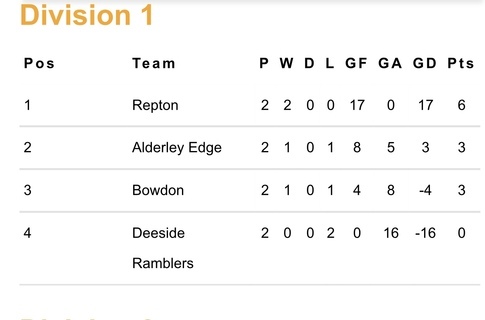 The U14 boys sit top of the table after two games and will play their final group game at home vs R&EWHC at home on 3rd February. 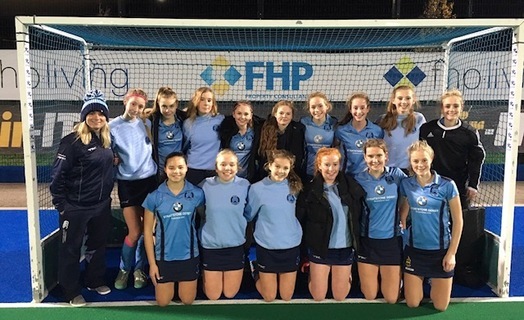 The U14 girls are also top of the table after 2 games with their final group game away vs Bowdon HC on 3rd February where they will look to secure a guaranteed spot at the Regional finals! Congratulations to all the players and coaches on such a successful club weekend. Thank you to the Managers who volunteered a lot of their time to ensure the smooth running of all the games and to the umpires for their time and efforts on the pitch. As ever, a huge thank you to team sponsors SCC UK, Frederick Cooper, The Bulls Head Repton and Stratstone BMW for their support this season.